Have the hashtag on show! 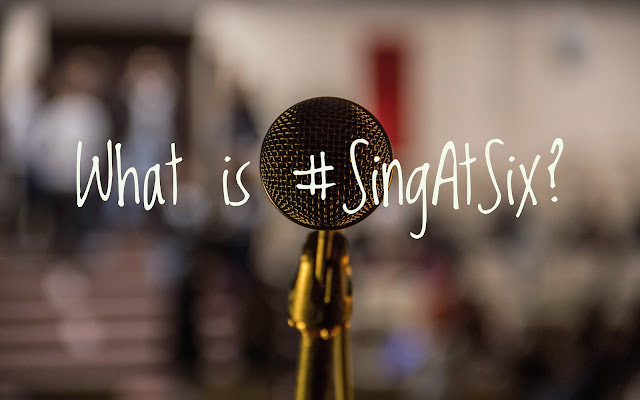 After you've decided what you're going to sing and where you're going to sing it you're ready to SingAtSix, but how can you make sure that people have a good chance of knowing what you're really doing? For that we recommend you take the #SingAtSix tag along with you and make sure it's visible when you SingAtSix! 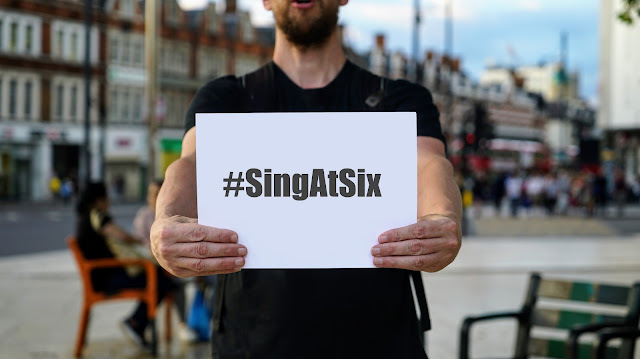 Prepare something with the hashtag on it beforehand: set it up next to you, hold it out with your song lyrics on the back, or take some chalk along and spell out the hashtag clearly at your chosen site before you sing at six. 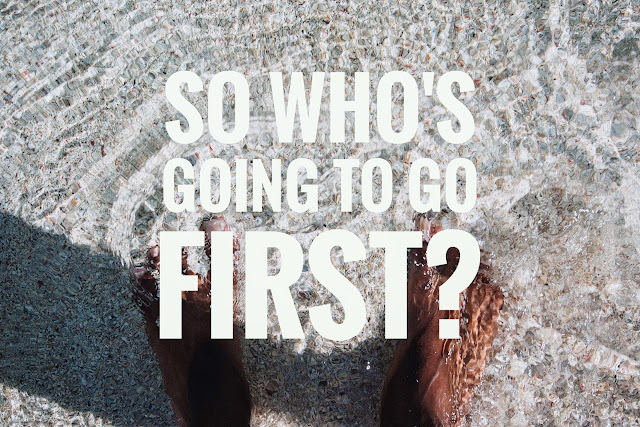 Having that hashtag visible gives people the opportunity to take a peek at the community on their fav' social media site, as the project builds there will be lots of content there where people SingASix from all around the world! See more SingAtSix tips on our Tips page.